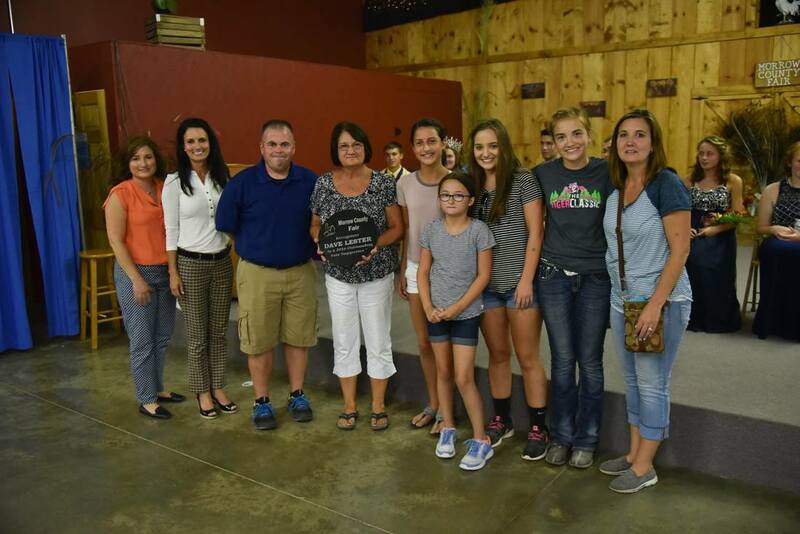 Hall of Fame Nomination - Welcome to the 168th Morrow County Fair! Nominations will be accepted for the 2018 Fair Hall of Fame thru June 1, 2018. This person/group will be acknowledged at the Jr. Fair King/Queen contest and also during the entire fair week. The recipient's name will be added to a plaque in the Sr. Fair Office as well. We would like to congratulate the 2017 recipient's - Steve & Betty May and Morrow County Pork Producers. Please find below the 2018 application packet.